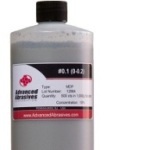 Advanced Abrasives offers an extensive range of alumina powders and suspensions of superior quality in a variety of abrasive size choices. 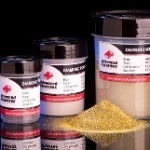 These abrasives are suitable for a number of industrial applications including the lapping and polishing of; precision glass optics, semiconductor wafers, germanium, gallium arsenide, cadmium zinc telluride, piezo electric crystals, ceramics, quartz, the polishing of metallographic specimens and the production of abrasive wheels and coated abrasives. 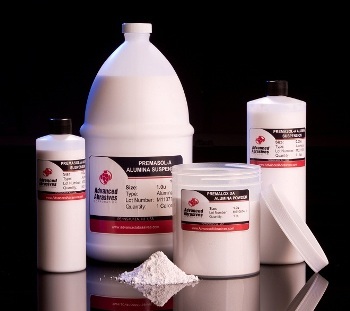 For general use, the company provides white, high purity fused PremaLox AW and PremaLox AO aluminum oxide powders with a choice of abrasive sizes ranging from 3µm to 80grit. The AW product is formulated for optimum dispersion in water based mediums while the AO product is designed for oil based applications. 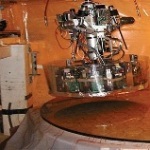 PremaLox AW and AO powders undergo stringent grading and inspection techniques to ensure uniform size and quality of particles. For precision polishing applications for which only the highest purity alumina powder will suffice, PremaLox high purity (99.99%) grown alumina is provided. It is available in two forms; As Grown (AG) and De-Agglomerated (DA). 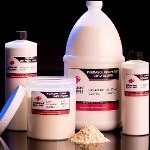 The high purity and uniform particle shape of these powders ensures a consistently high quality finish. 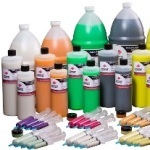 They are available in abrasive sizes of 0.05µm, 0.3µm and 1µm. 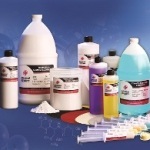 PremaSol AO aluminum oxide suspension made using PremaLox AO aluminium oxide powder in a proprietary carrier is also offered for the same applications as the powder form. The suspension is available in varying sizes of 1µm to 60µm. PremaSol A alumina suspension is produced from PremaLox high purity (99.99%) de-agglomerated powder in a proprietary carrier to form a permanent suspension. 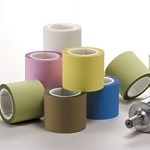 It is available in abrasive sizes of 0.05µm, 0.3µm and 1µm. 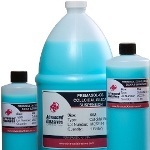 PremaSol CA colloidal alumina suspension made from a mixture of high purity alumina in an acidic colloidal suspension provides a final polishing product ideal for ferrous metallographic specimens and ceramics.